Weight: 375ml / 12.7 fl. oz. Every day your skin loses moisture and precious nutrients from the sun, wind, air-conditioning or exercise. A simple daily routine of moisturizing your face, hands and body after showing is essential to replace lost moisture, and help prevent and repair dry skin. Dimethicone: Penetrates the skin to moisturize and relieve dry and chapped skin. It then forms a protective layer to seal in essential moisture. Olive Oil Extract: Contains natural antioxidants that penetrate and moisturize the skin while allowing it to breathe. I love how light this one is!! All of us Malaysian girls can testify how hot the weather is over here! And like i said before, humid weather + heavy lotion = DISGUSTING!! hahaha!! :P This one's definitely suited for our weather! Can we say AHMAIHZING or what?!!! lol!! 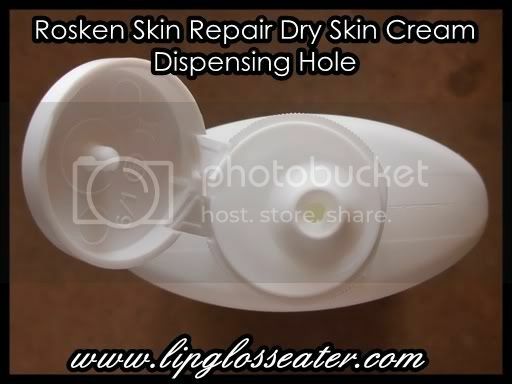 Credits: Product photos from Pulsepharmacy.com.au. what a difference! I remember using this in my teens (for my eczema) but back then I was very lazy. Actually, I'm still lazy when it comes to body products :p but I'd consider this cream again! is it sticky? I used to use this lotion but I don't remember which type it was, and it's super sticky! ew! My husband also has this for his eczema. Sometimes I use it myself. Hi Shea! Sorry to hear about your friend's case! I didn't experience anything like that. However, everybody's skin is different, so i can't say for sure that it won't cause any reaction for your skin. I am a constant lotion user, always trying to keep my skin feeling smooth and looking healthy. 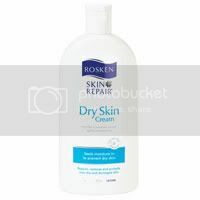 I get a lot of dryness, especially in the winter. I found the Made from Earth Aloe & jojoba Therapy body lotion to be the best for my dry skin - it absorbs well, and doesn't smell to strong. 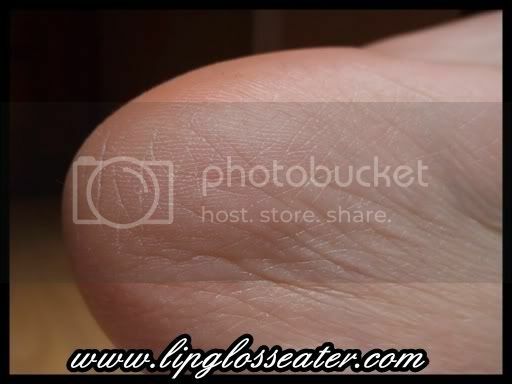 And its super gentle yet moisturizing. Im natural and healthy, so I like that the brand doesn't put any chemicals in their products and they do not test on animals. any idea on whether it is suitable for face too? 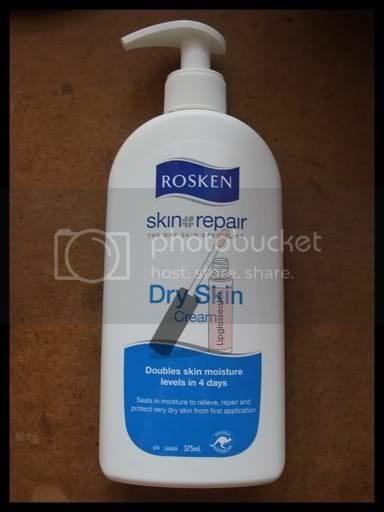 like it wont cause breakout, white head etc? I'm using it on my face. It works wonder. 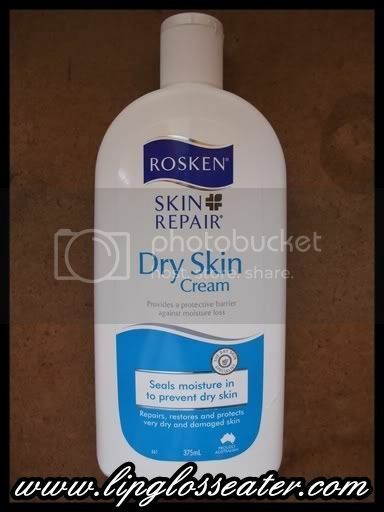 Found out my skin specialist actually sell this (didn't know until one of the staff told me it was rosken).. was sold at a very expensive price. Grrr. 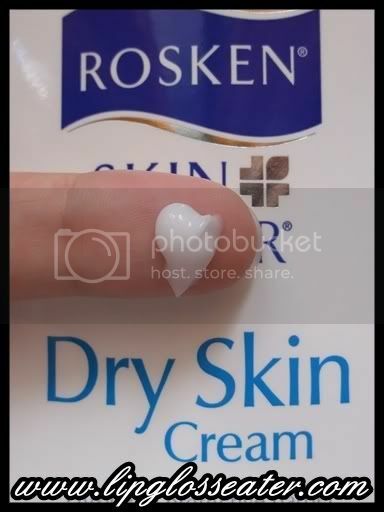 Now i only shop at guardian for this wonderful moisturiser.